Success: You have added Coolipo to your shopping cart! 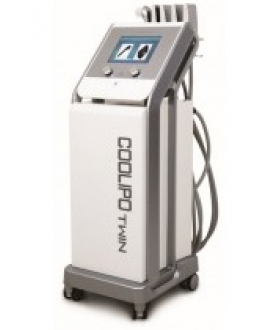 USP: Non-invasive cooling of adipose tissue to induce lipolysis – breaking down of fat cells to accomplish fat reduction without damaging to other tissues. 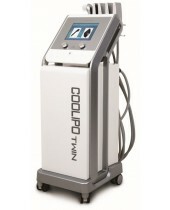 Optimized for skin tightening, cellulite reduction and muscles toning.